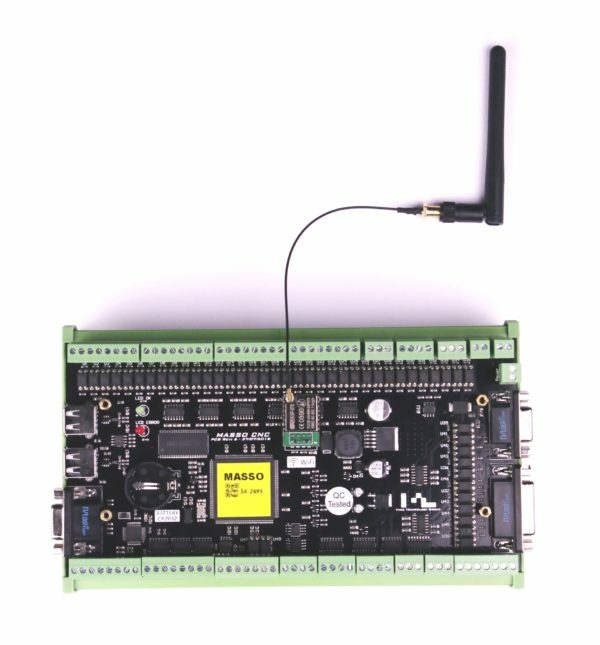 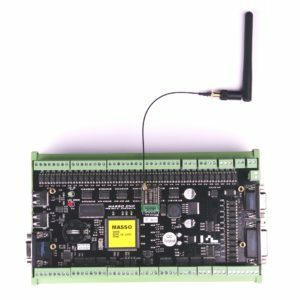 A simple and standalone Plasma Controller CNC Controller with fully integrated hardware and software specially designed to run CNC machines independently of a PC. 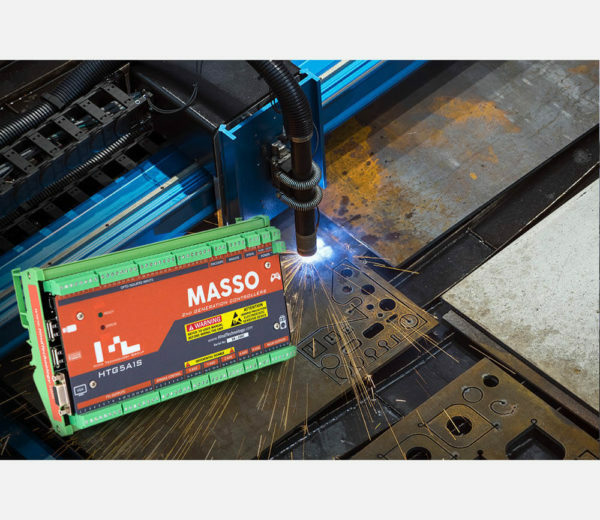 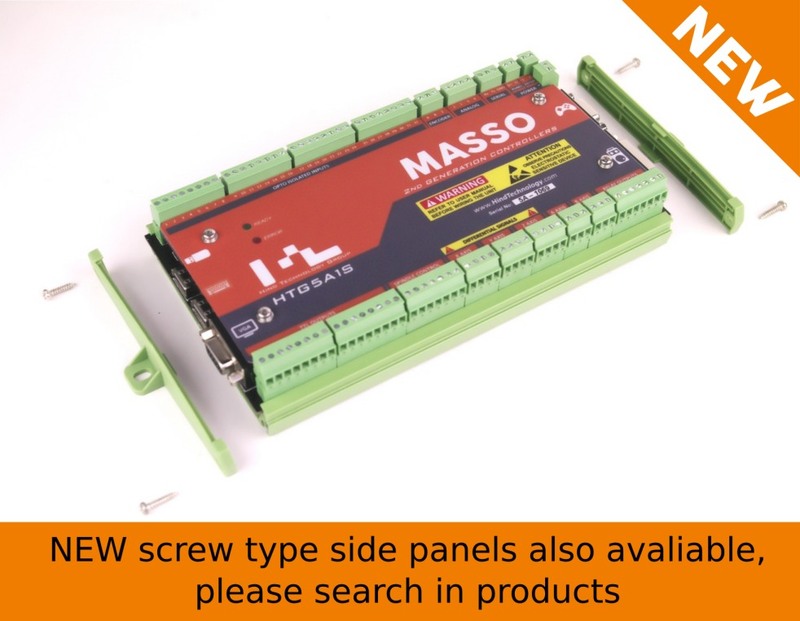 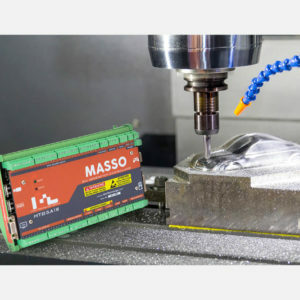 No need to worry about installing drivers or motion cards, just wire the MASSO to your motor drives and enter calibration values to start machining. External Torch Height Control (THC) allows MASSO to control the Z axis automatically in THC mode. 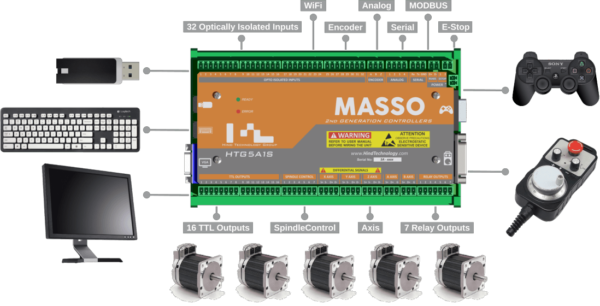 NOW WiFi module is included with every MASSO Controller so that you can simply purchase the WiFi software upgrade if you like to use the PC WiFi connectivity feature.